Natalie and Trevor planned to have a small and intimate wedding at Rockley Manor situated near the historic town of Marlborough in Wiltshire. The Grade II listed Manor House is a stunning, luxury wedding venue and I was very excited to be photographing their wedding. 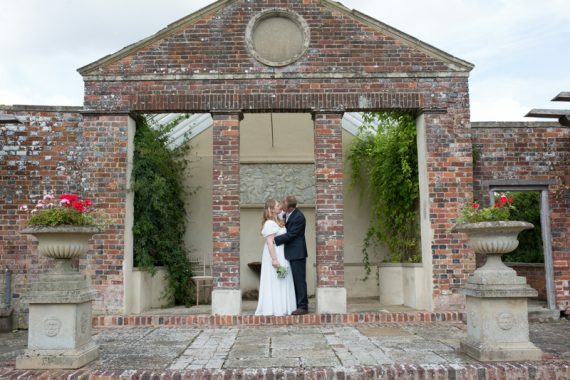 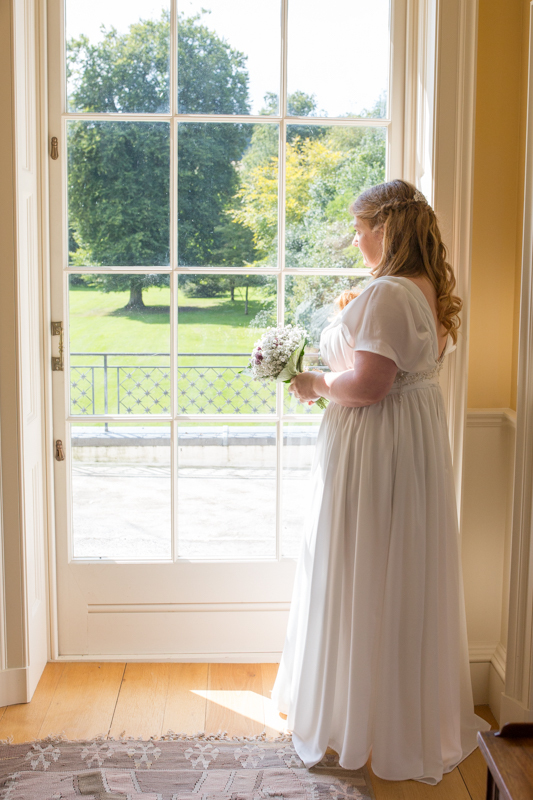 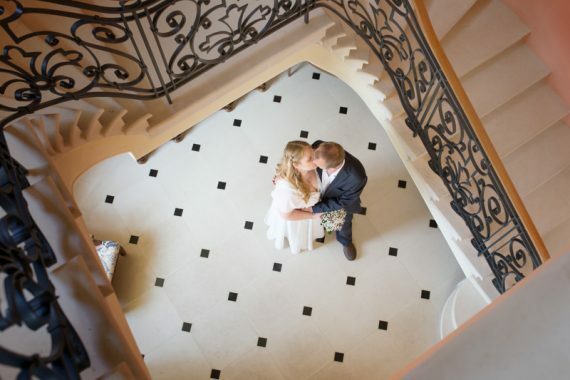 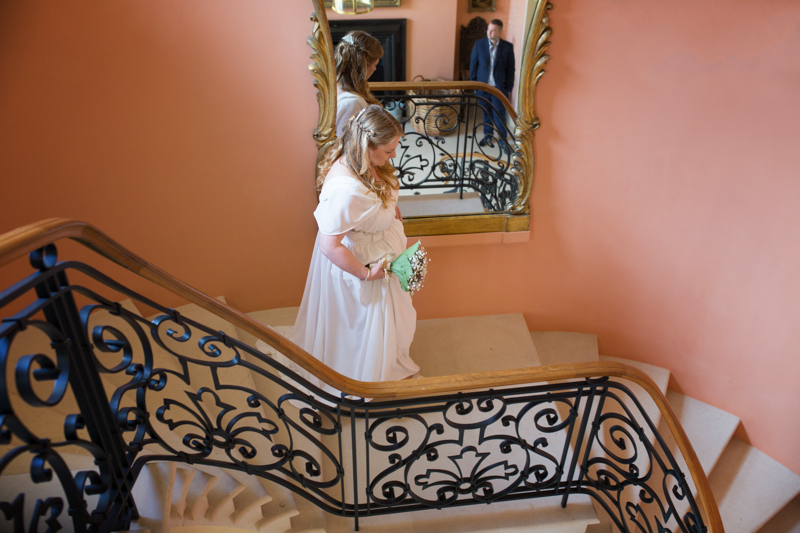 Rockley Manor is a privately owned wedding venue, dating from the eighteenth century and the grounds and interior of the manor offers fantastic photo opportunities. 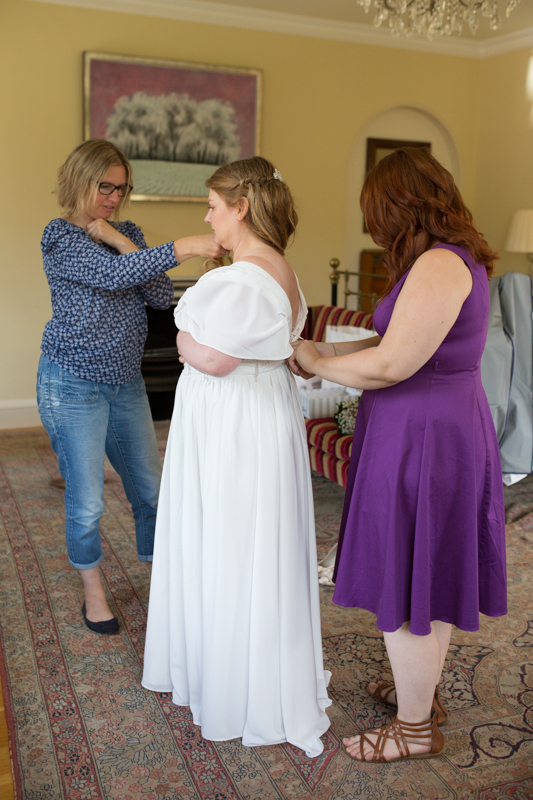 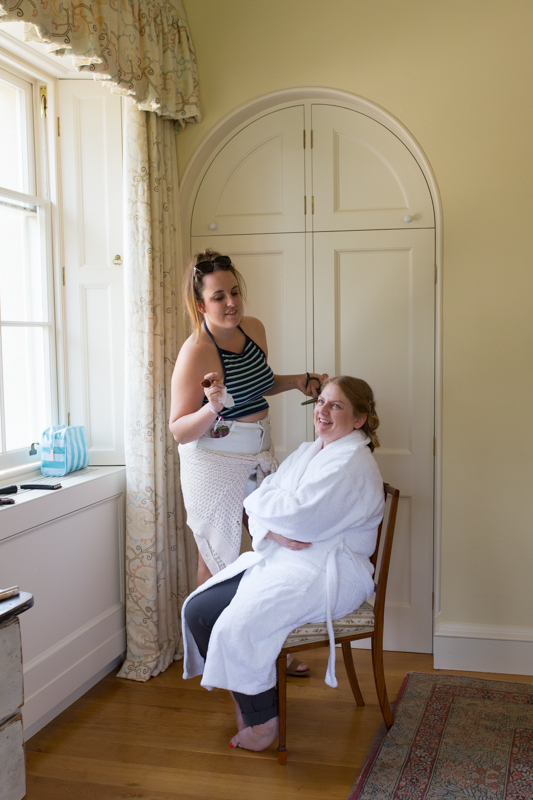 I met Natalie on the morning of the wedding where she was getting ready in the beautiful Presidential Suite in the Manor. I had spoken at length to Natalie and Trevor about their wedding and knew they both wanted the day to be relaxed with family and for the photography to be as natural as possible. 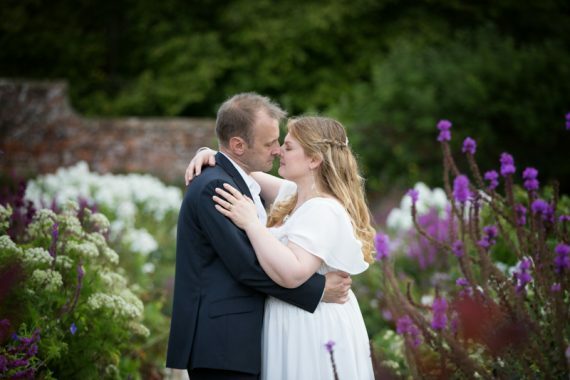 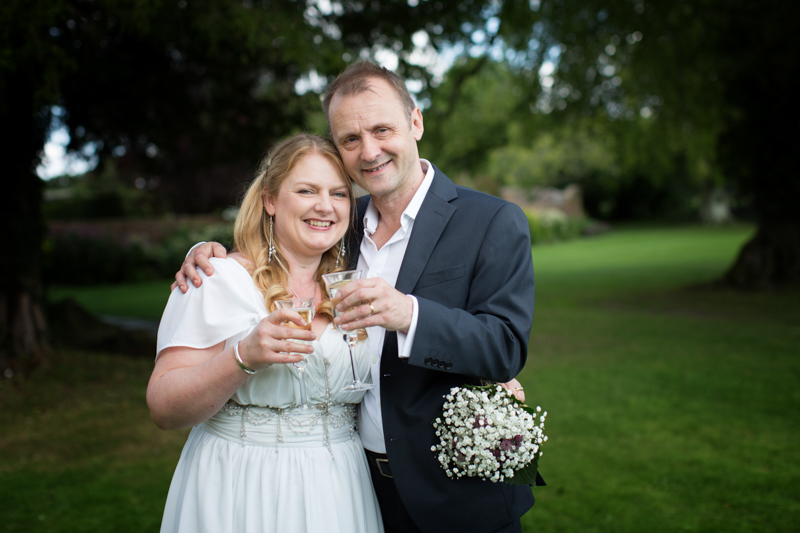 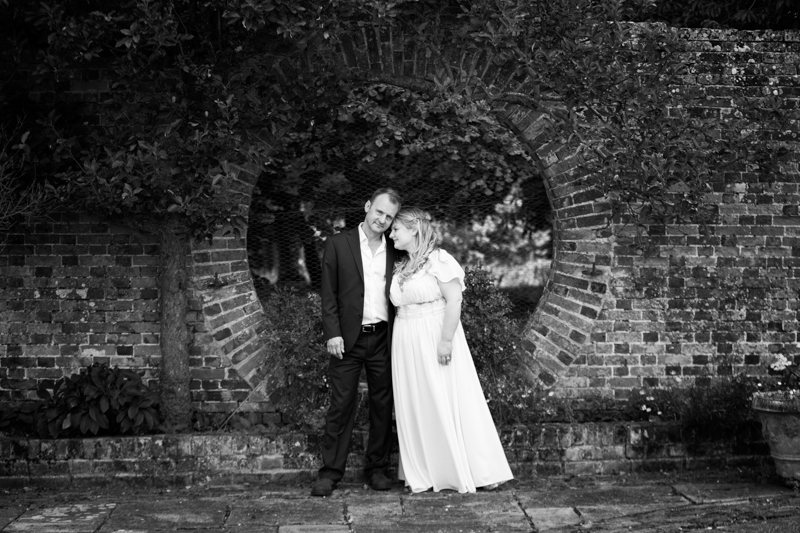 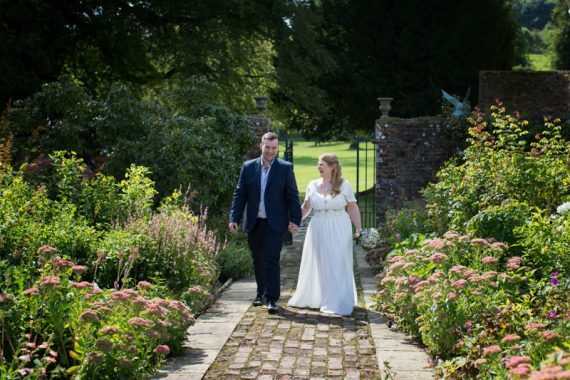 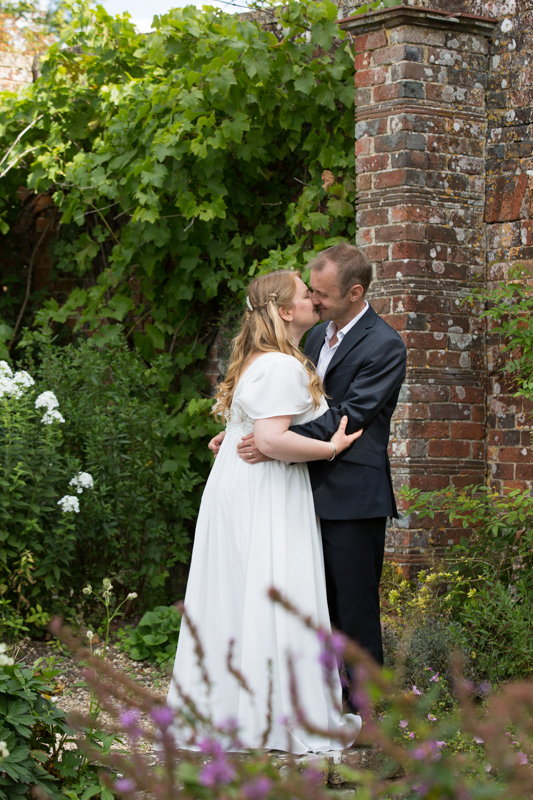 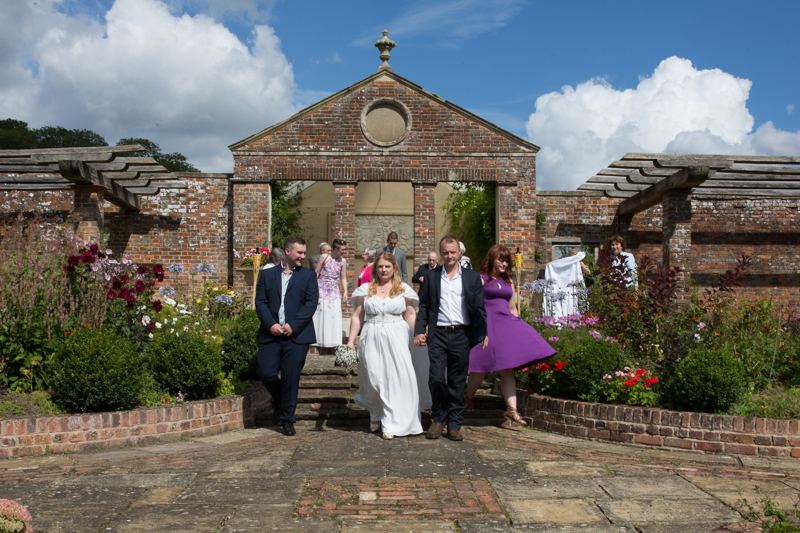 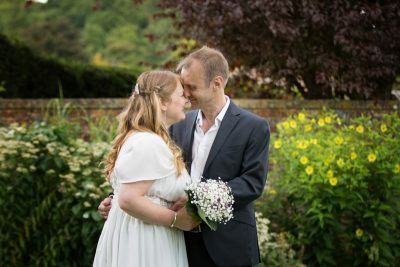 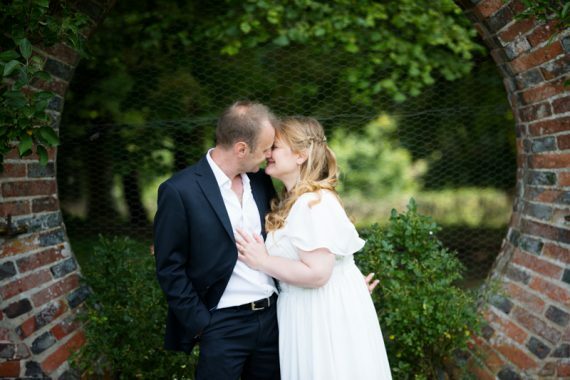 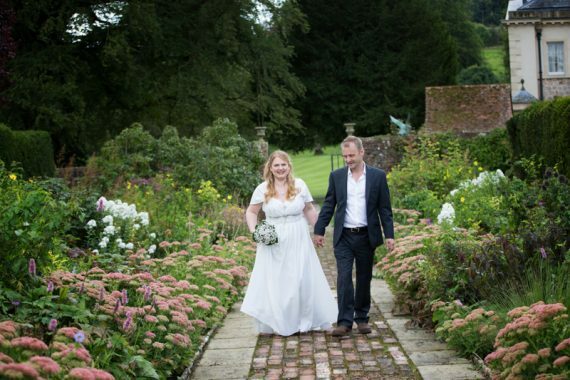 They had invited a small group of family to witness their outdoor wedding in the secret garden at Rockley Manor and they planned to have a larger party for all their friends the following day. 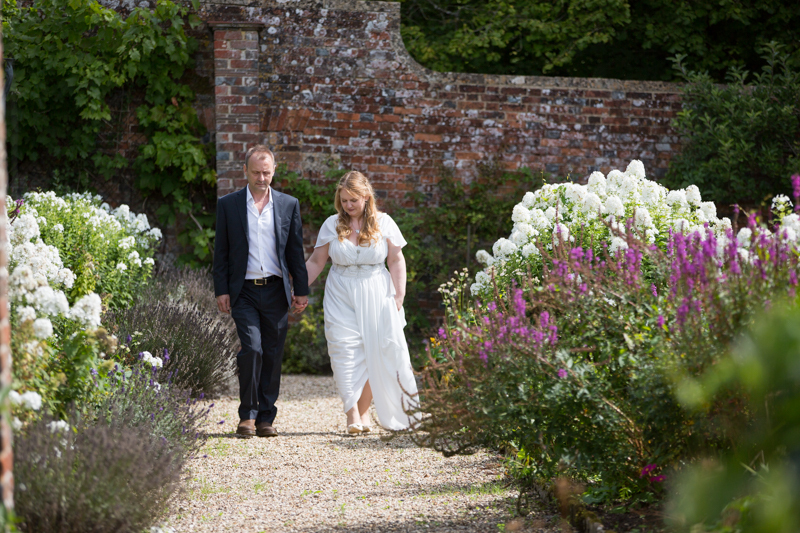 The sun was shining as Natalie and her son made their way from the Manor to the ceremony in The Secret Garden, close to the main building. 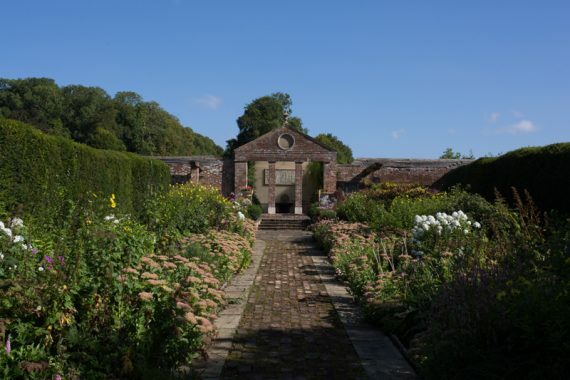 The gardens are full of colour and texture with interesting statues and features. 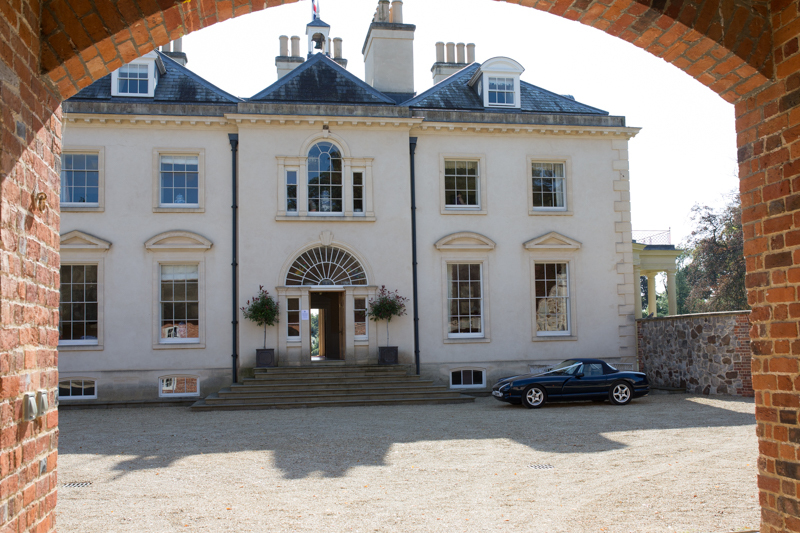 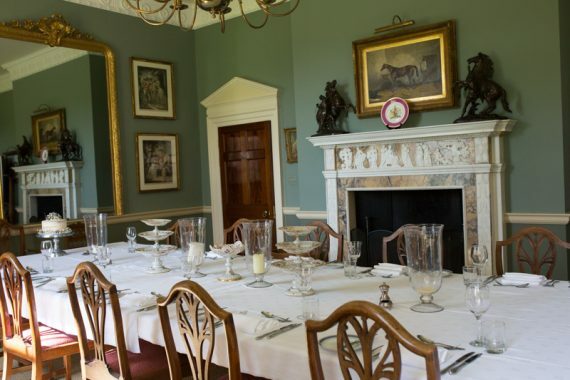 What a beautiful, quintessentially English wedding venue to be married, just such a gorgeous location and I hope to return. 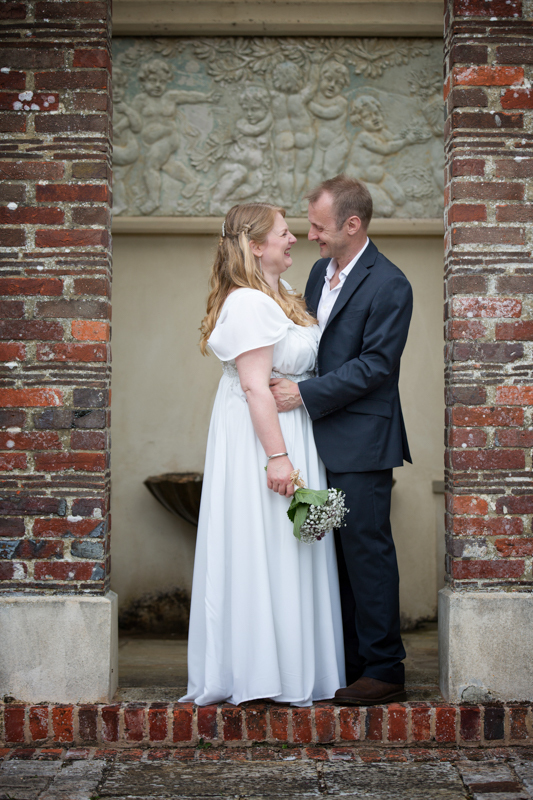 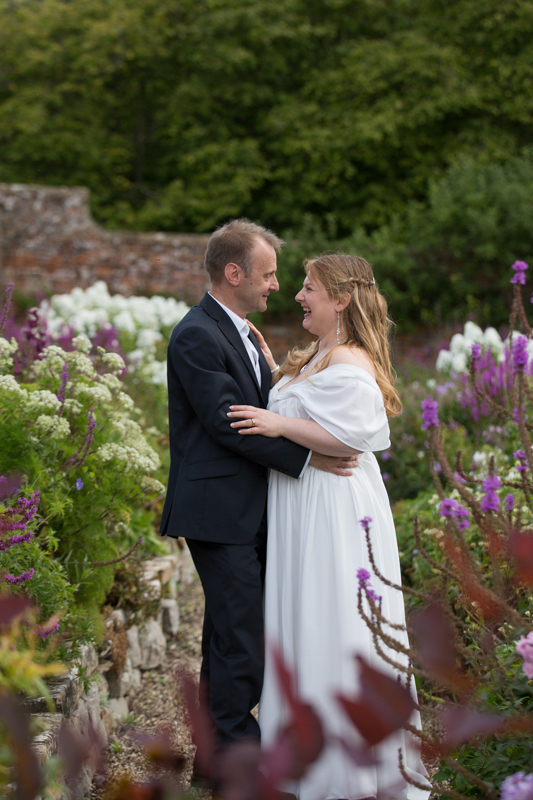 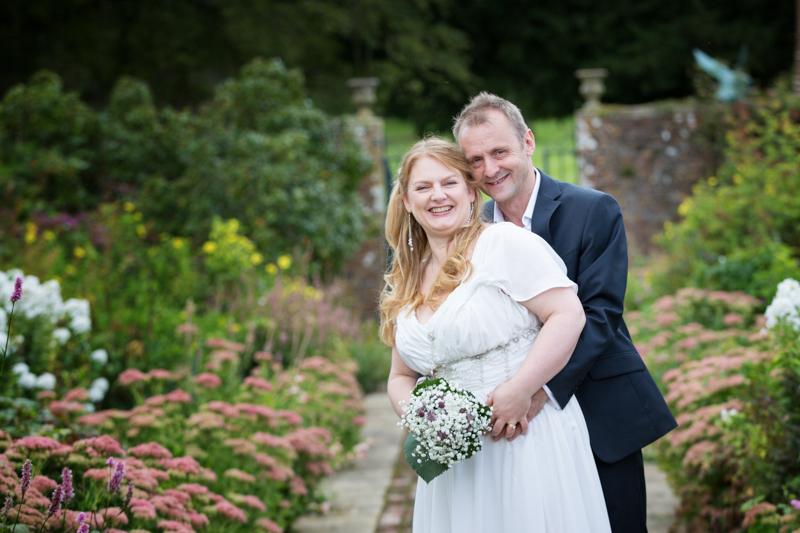 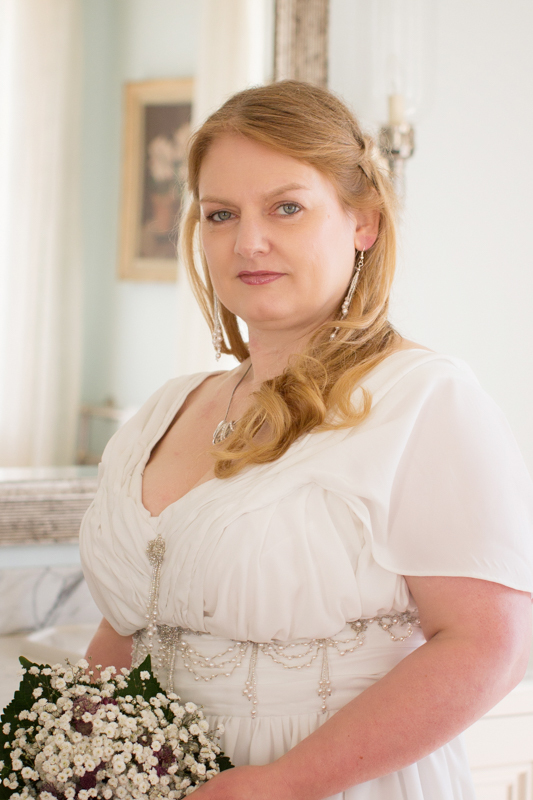 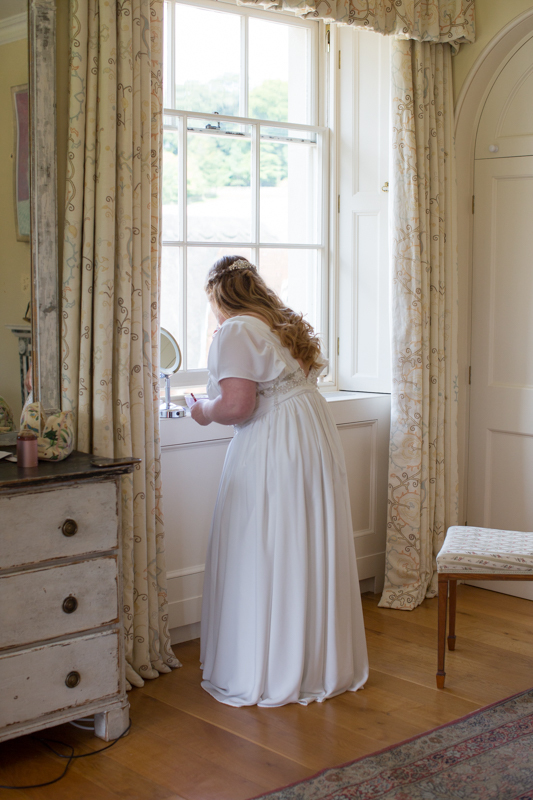 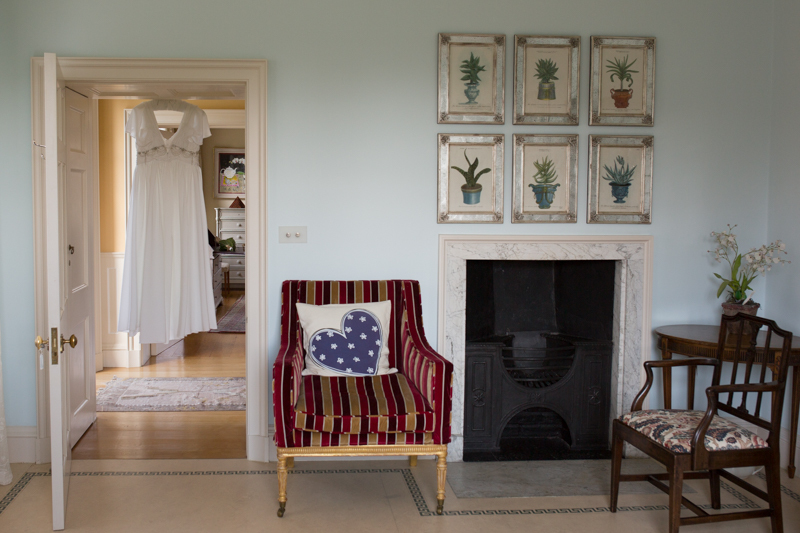 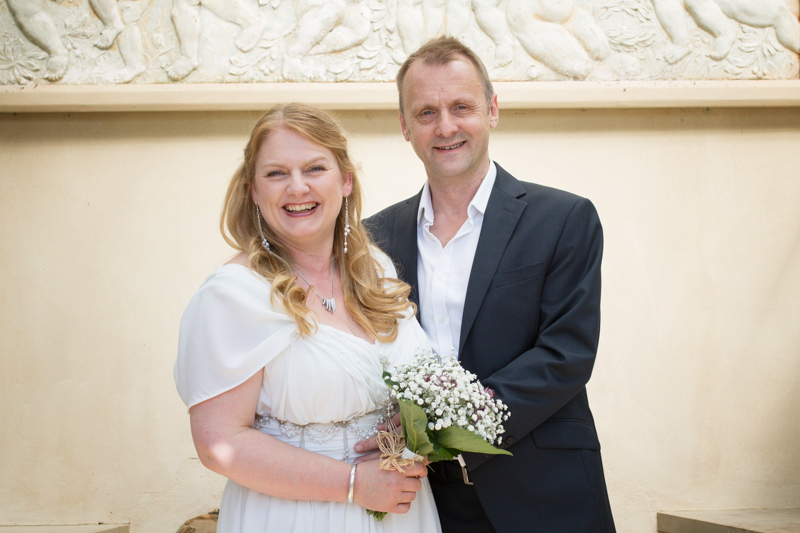 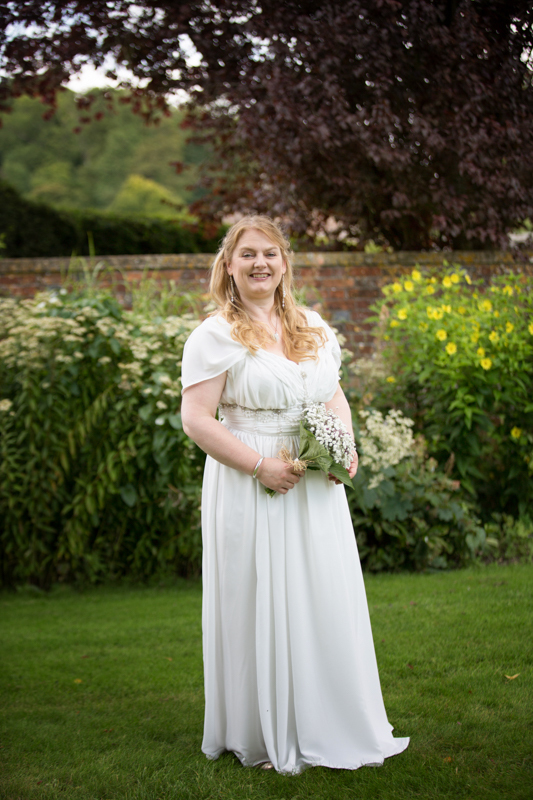 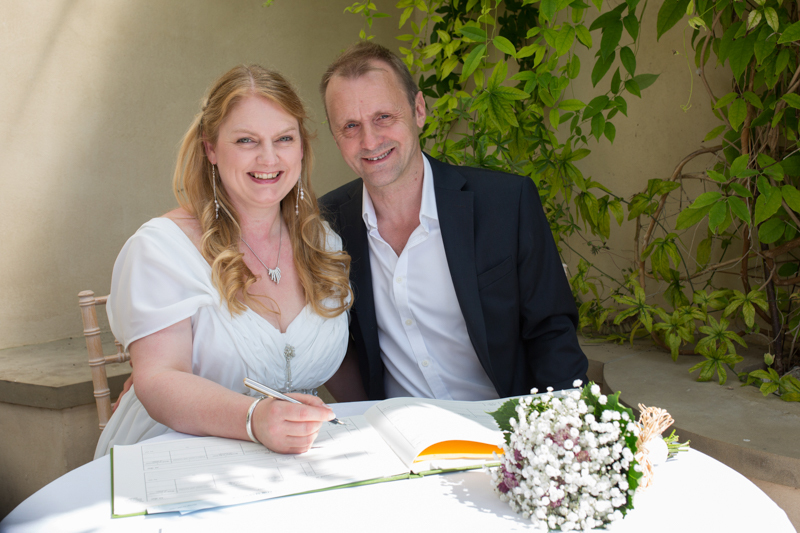 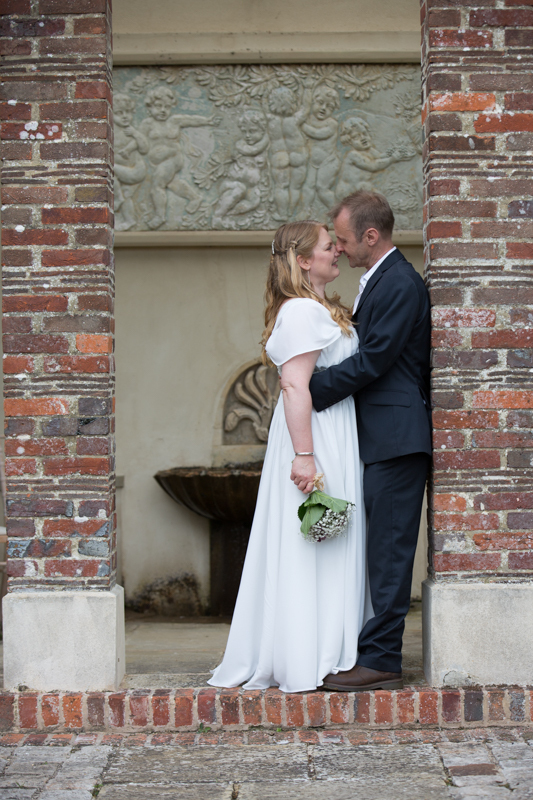 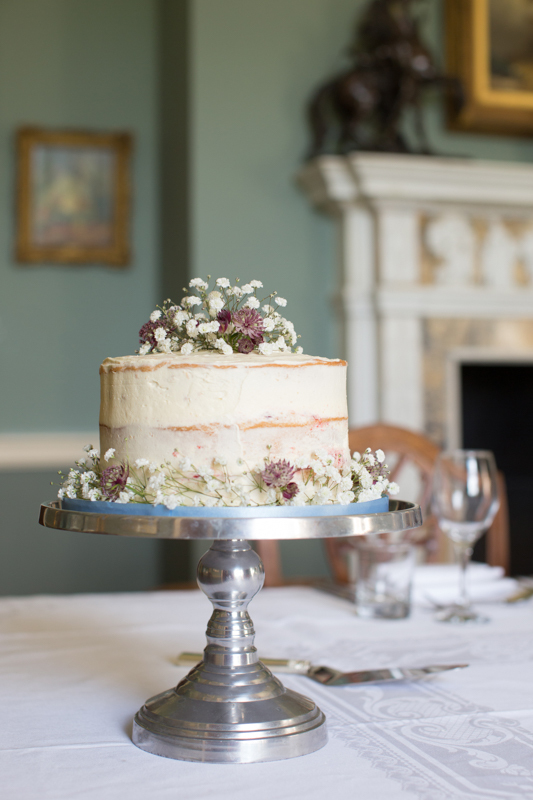 If you are planning a wedding at Rockley Manor in Wiltshire and are looking for a photographer to cover your day in a natural and relaxed style, please get in touch.